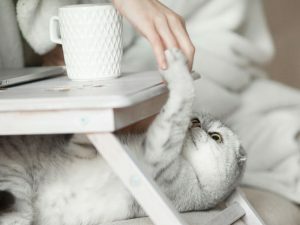 So you want to be a cat parent? There are a few things you should know. What’s it actually like to be the proud owner of a cat? Well, first you must admit that the cat owns you not the other way around. And, if you’re expecting a cat to act the total opposite of a dog, you should know that’s only true to a point. 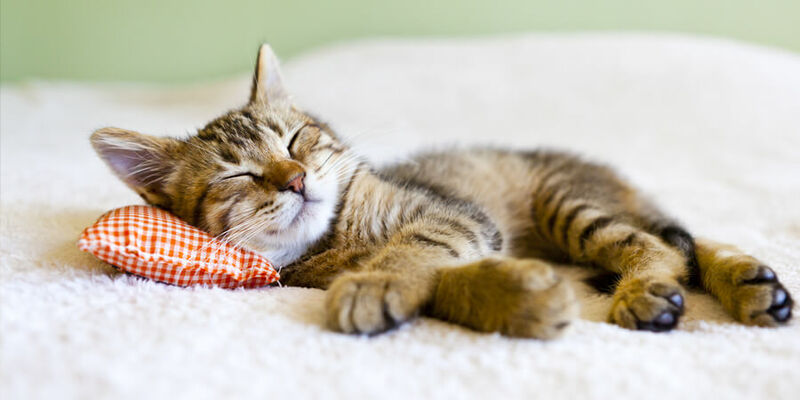 Cats can be just as vocal and rambunctious as dogs, but they’re usually a bit cleverer about it. 1. Cats make excellent companions. 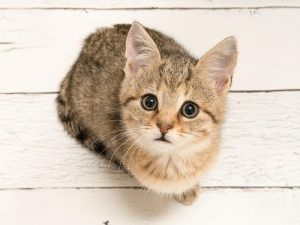 Cats can read the room extremely well, and their brains process emotion very similarly to humans. 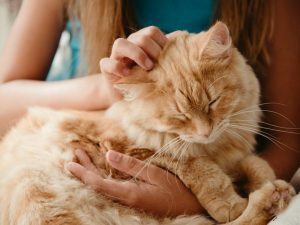 This means they can tell when you’re sad, happy or angry, and they’ll often respond by either giving you your space or coming to snuggle and help you calm down. 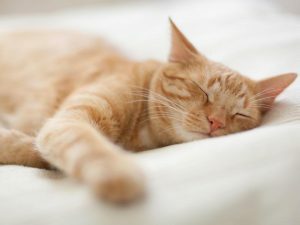 Your cat will spend around 18 hours a day sleeping. This means there are 18 hours a day when you don’t need to worry about their well-being or if they’re destroying all of your furniture. They don’t need to be taken on walks twice a day or tied to a leash because they can expend most of their energy playing indoors. 3. They’re little balls of fun! Playtime can get pretty intense with a cat. You never know when they might want to stop mid-pet to paw at your hand. 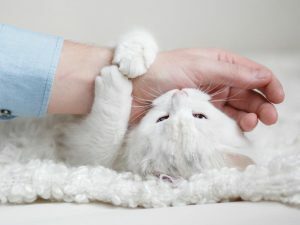 Cats can climb high places, jump tall heights and crawl into tiny spaces – so playtime can be pretty unpredictable, which is what makes it so great. 1. Cats are extremely sassy. 2. They’re smart enough to get their way. 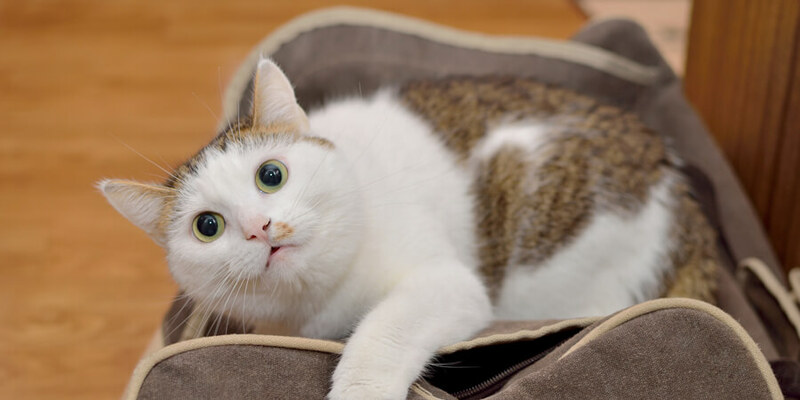 Cats can pick up on your behavior, which means they can also try to manipulate it. They’re able to learn that if they meow enough times you’ll eventually give in and hand them a treat. They also know how to use their voices to mimic baby cries to really tug at your heartstrings. You’d think a cat would be happy to get any treat but, nope! They’ll turn their nose up at anything that doesn’t fit their fancy. 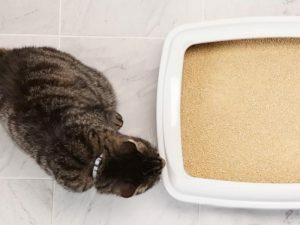 The litter box is an even bigger struggle because anything from location, to smell to texture could turn off your cat. Luckily, there are more options for alternative litters and superior performance litter than there used to be, so you’re bound to find one that works for you both. Cat parenthood! It isn’t always perfect, but it is a surprising, rewarding and fulfilling endeavor. 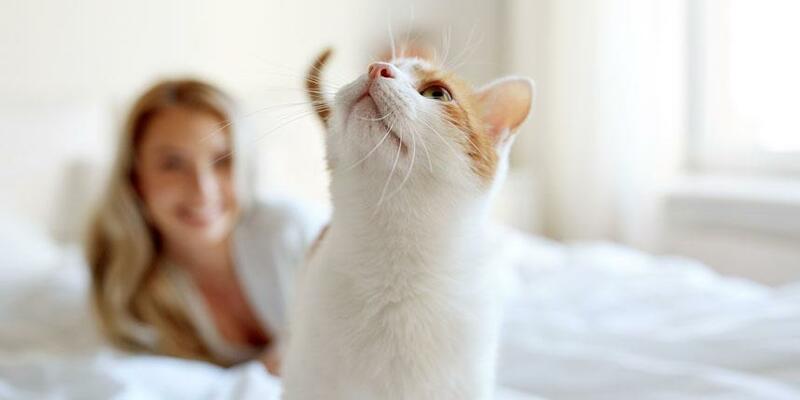 With cats, you never know what you’ll get, but you can be sure that they’ll steal your heart no matter what.